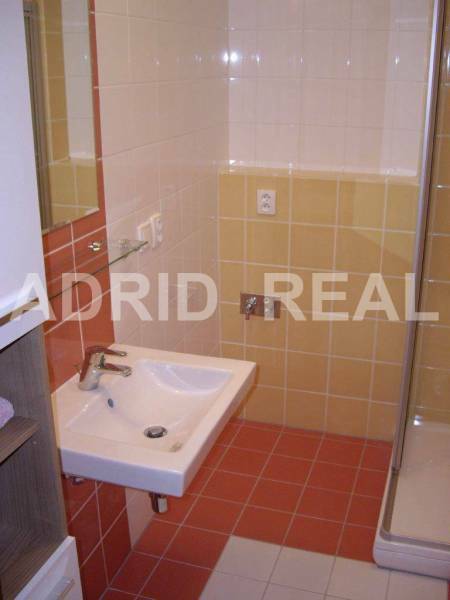 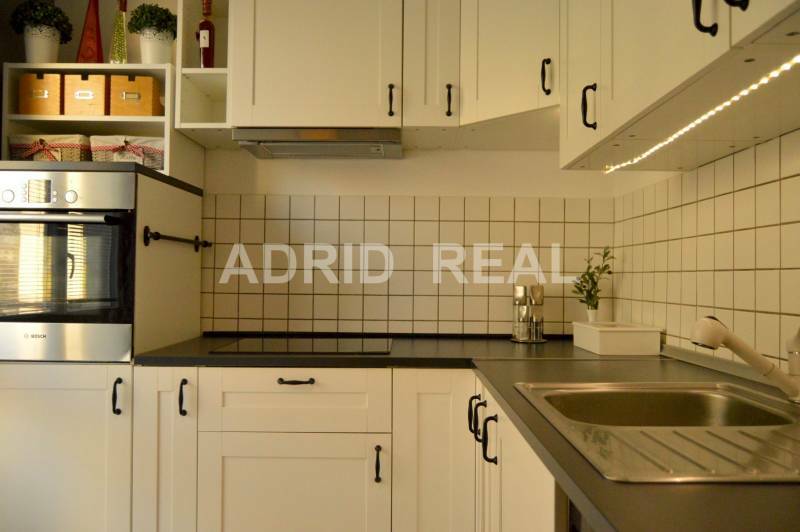 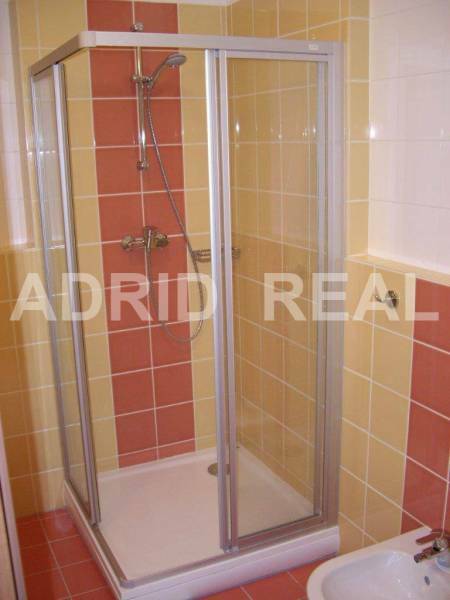 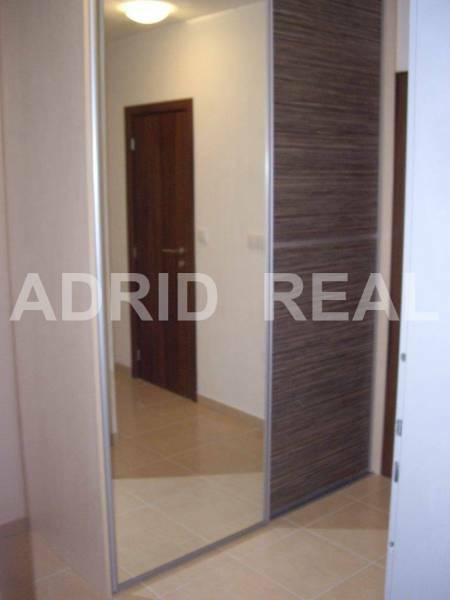 THE QUALITY OF TWO-ROOM-APARTMENT IN THE NEW BUILDING EDEN PARK - ADRID REAL s. r. o. 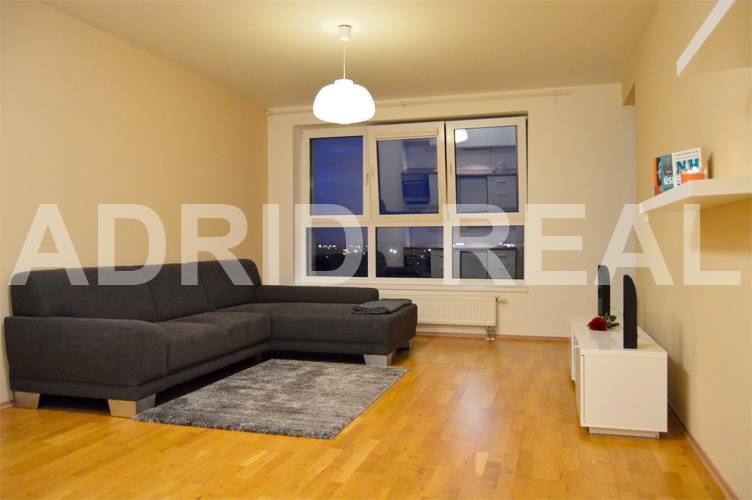 Nice two-room apartment with an area of ​​58 m2, with spacious loggia (7 m2) is situated in the new complex Eden Park, on the shore of Lake Štrkovec and only 4 km from the city center, on 4/7 floor in a prime location Bratislava - Ružinov. 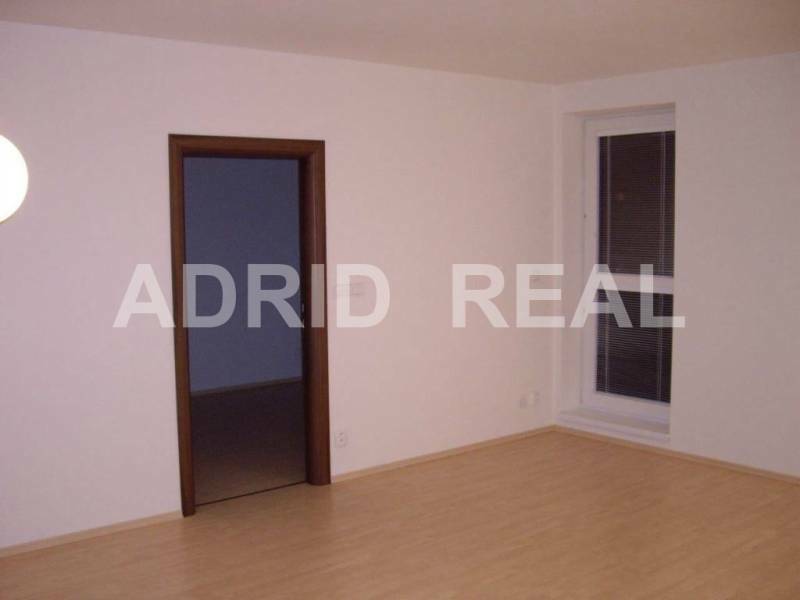 Two-room apartment has a parking space in the underground garage and cellar. 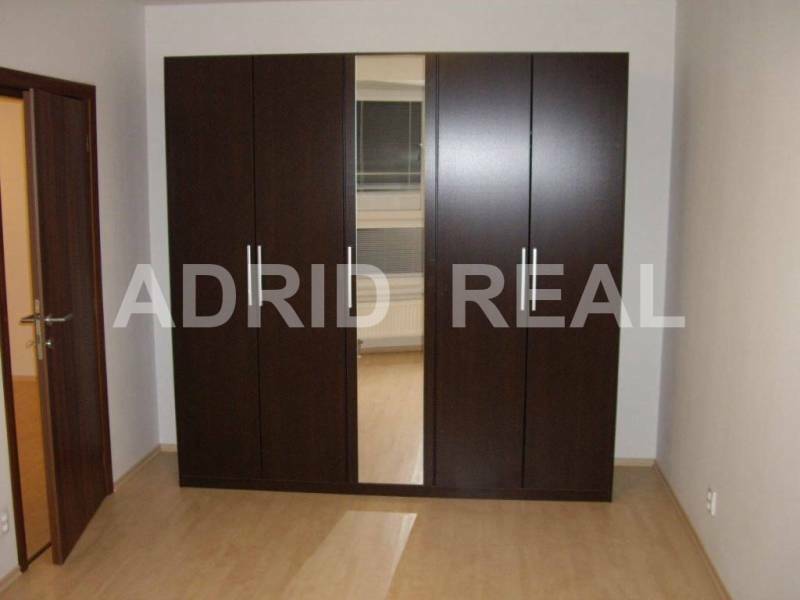 Apartments are of high standard materials, has wooden floors and tiles, interior doors in a luxury amount & Fire Safety entrance door. 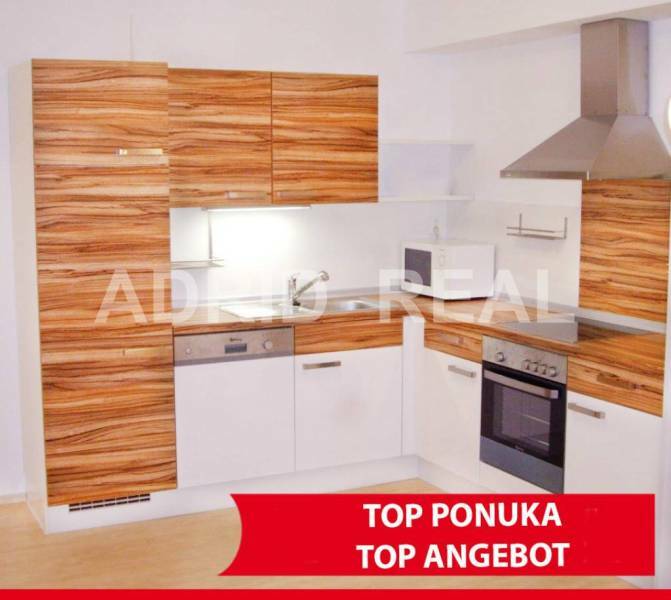 Two-bedroom apartments are in close proximity to Lake Štrkovec to reach business centers Apollo, CBC and just a short walk from the town center with easy connection to the highway. 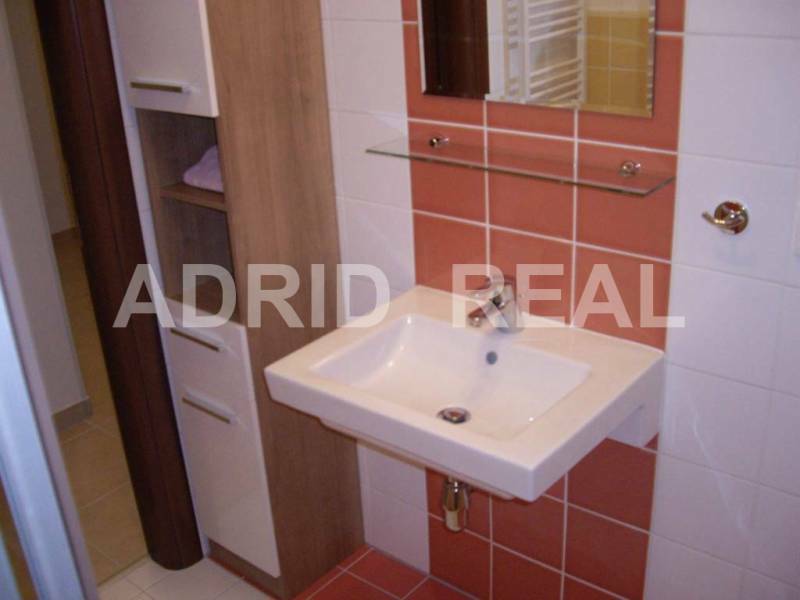 The apartment is ideally located not far from the center but within reach of relaxation and sports activities. 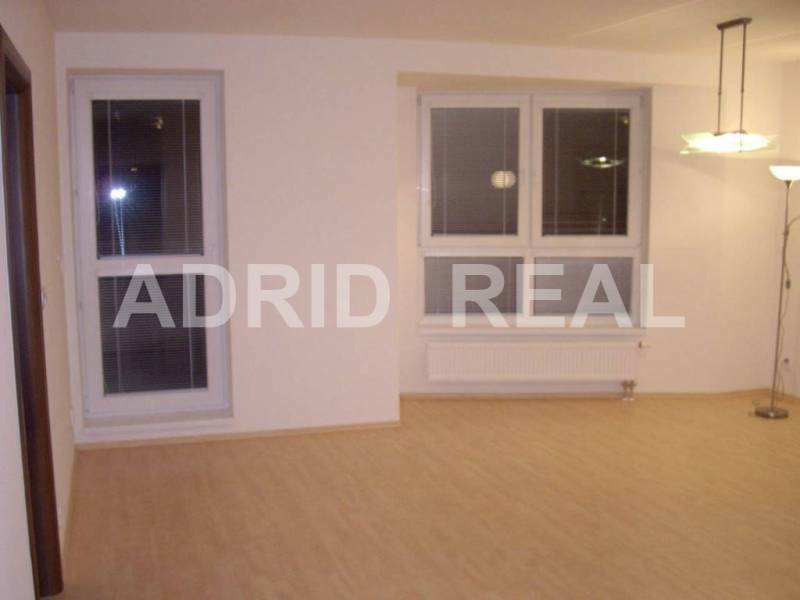 In the nearby sports fields, parks, shopping centers, lake, plenty of greenery.